The Supreme Court (SC) has ordered the authorities concerned to ensure children-friendly atmosphere in the courts designated to deal with the child-related cases. 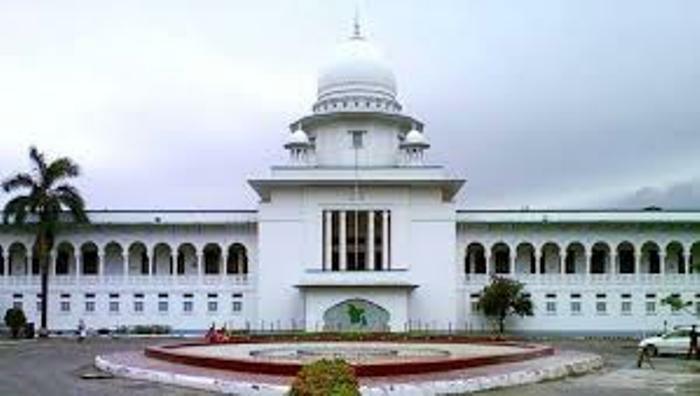 The apex court in a notice on June 15 asked all concerned, including district judge courts across the country, to assist UNICEF Bangladesh in turning the bench, dock and witness stand in the courts children-friendly in line with the Children Act 2013. The notice, signed by High Court Division registrar Abu Syed Diljar Hussain, has been posted on the website of the apex court. According to the section 19 of the Children Act 2013, the interior and seating arrangements of the courts should be children-friendly. To ensure that, the apex court signed a memorandum of understanding (MoU) with the UNICEF Bangladesh on February 14, 2017. As per the MoU, UNICEF Bangladesh has started work to develop the interior of the designated courts.